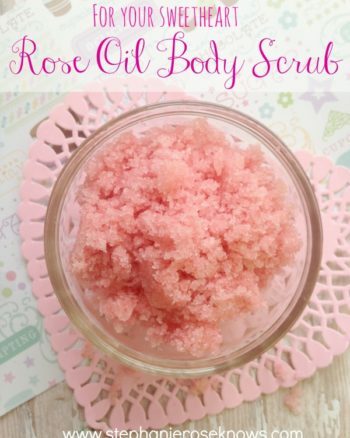 While I am always experimenting with new body scrubs, lotions, and other beauty DIY's year round the holiday scents are my favorite so I get really excited about them! This year I put together one that is pretty, smells fantastic, and is wonderful for your skin- a Orange Cranberry Sugar Scrub! But it's not just good for your own at home treatments, it makes a fantastic gift for a welcoming hostess, tired teacher, helpful neighbor, or anyone else who would enjoy a little treatment. 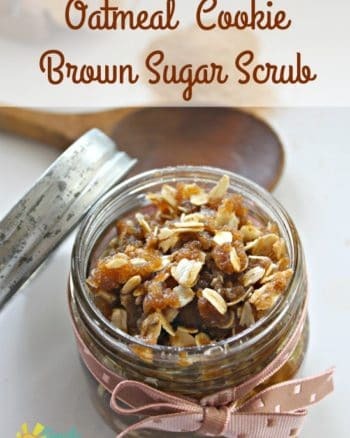 Let's get started making this yummy scrub that will make winter skin soft and moisturized while whisking away old skin! you will also need- a mixing bowl, wooden spoon , and jar with a lid. Mash cranberries with a potato masher, or toss them in a food processor to your desired texture. Mix together cranberries, sugar, coconut oil, essential oil, and vanilla extract until well combined and evenly distributed. Transfer the sugar scrub mixture to a jar with a tight-fitting lid. quart mason jars are ideal for body scrubs, or use a pint size to make more smaller ones for gifting. 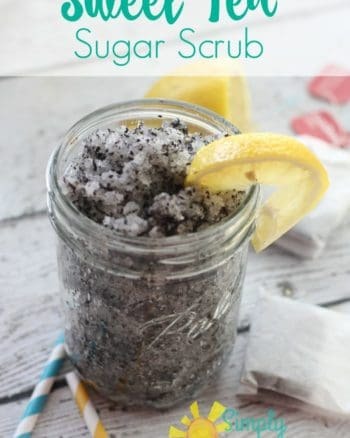 To Use: Slather a generous palm full of this homemade sugar scrub onto wet skin, scrub well, paying extra attention to any dry rough spots. Rinse completely and pat skin dry rather than rubbing with a towel . Apply a light moisturizer and see how much better your winter skin feels! Looking for more simple and homemade Christmas ideas and gifts? Keep an eye on A Little House Handmade Christmas where I will be sharing recipes, DIY's, crafts, and gift ideas.